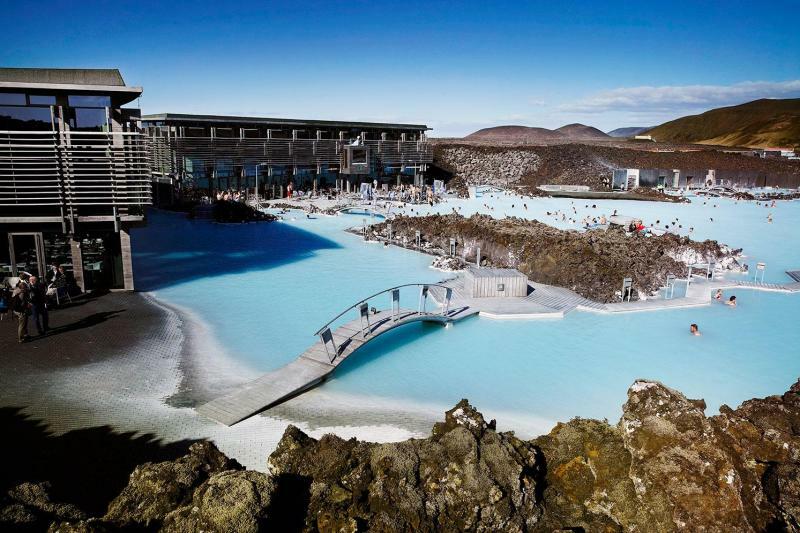 This Blue Lagoon and Golden Circle tour allows you to experience some of Iceland's top attractions, including the Blue Lagoon, Þingvellir National Park, Gullfoss waterfall, and Geysir geothermal area. 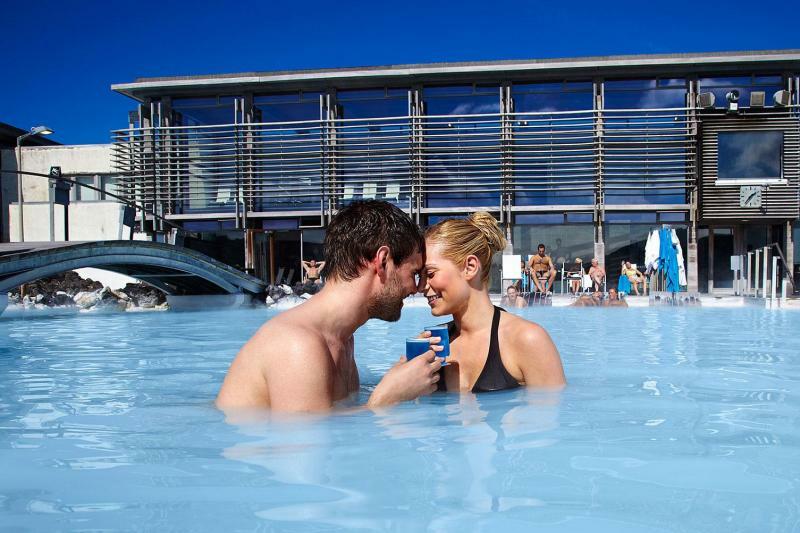 At the Blue Lagoon you can relax in the milky blue waters and take in the spectacular surroundings before venturing out on the Golden Circle route. 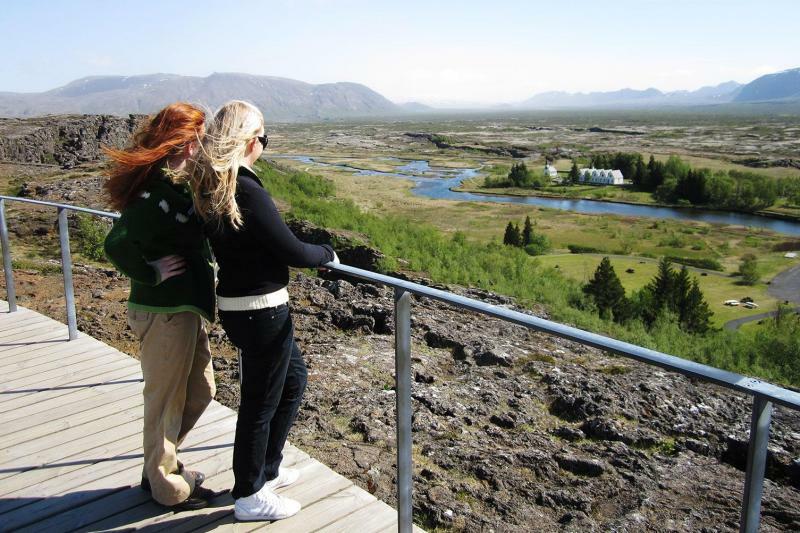 First stop on the Golden Circle route is Þingvellir National Park, a UNESCO World Heritage site renowned for extraordinary landscape and rich history that stretches back to the time of the first settlers in Iceland. 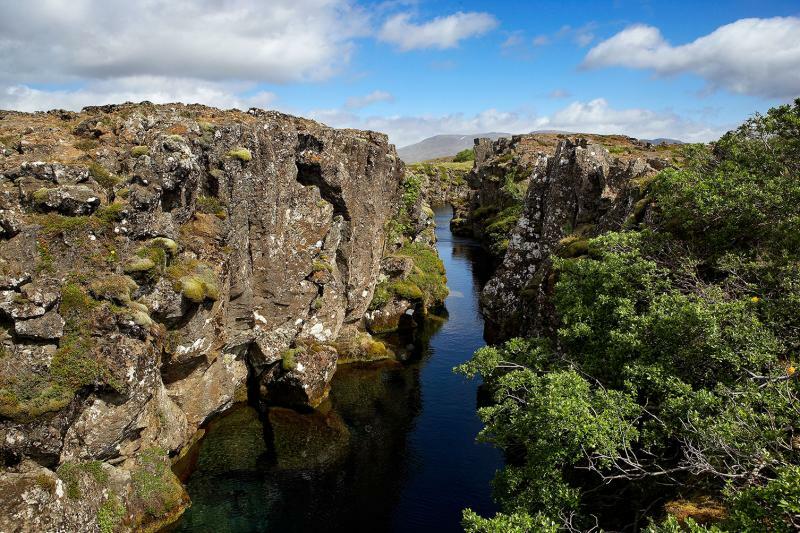 The plains of Þingvellir, is where the Icelandic Parliament was established in 930 AD, where laws were made, justice was upheld and sentences carried out. 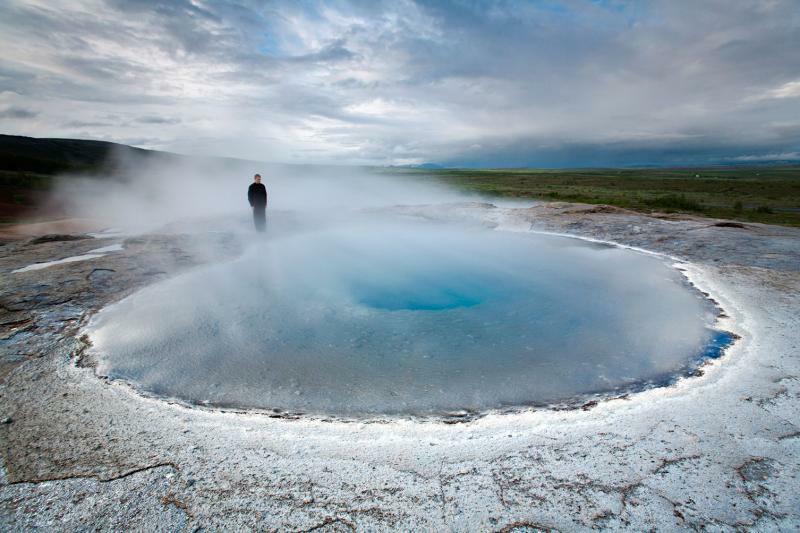 From Þingvellir the tour continues to the majestic and beautiful Gullfoss glacial waterfall and Geysir geothermal area where you can get up close to the erupting hot spring, Strokkur. 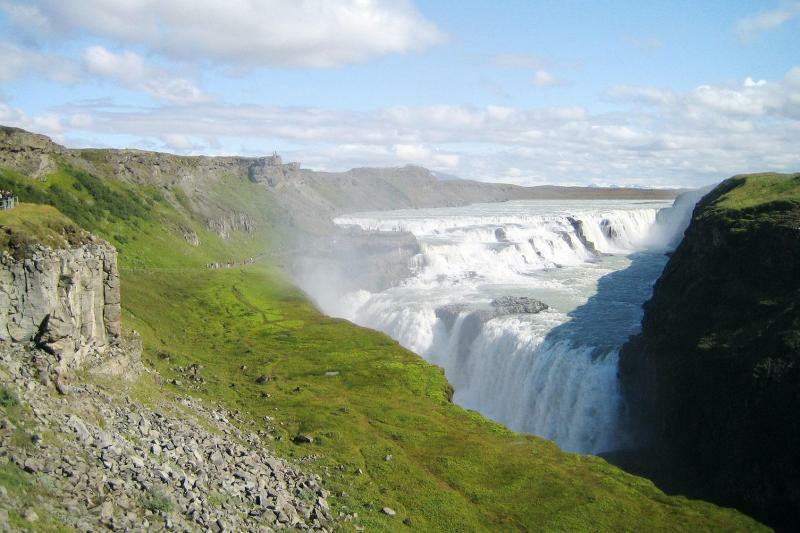 Returning to Reykjavik the route takes you over the vast moss covered lavafields of Hellisheiði.